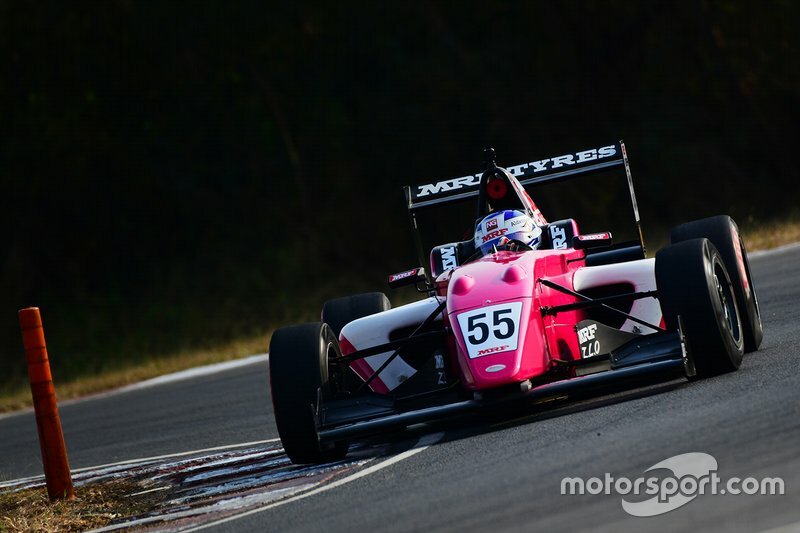 Both Chadwick and championship rival Max Defourny were off the pace in qualifying, lining up sixth and seventh on the grid respectively for the first race of the weekend. 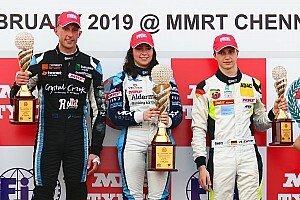 When the action got underway, reigning British F3 champion Linus Lundqvist slipped down the order from third, which should have promoted both Chadwick and Defourny by a place. 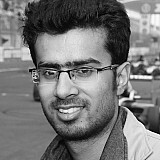 But Defourny himself made a slow start and fell behind Dylan Young, leaving one car between him and title rival Chadwick. With the Madras Motor Race Track notoriously difficult for overtaking, Defourny was unable to find a way past Young, finishing seventh. 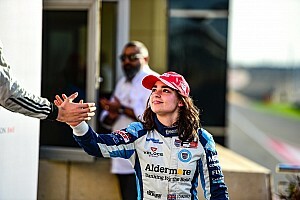 Chadwick held her position to cross the line in fifth, which crucially gained her a front-row grid spot for the second race. 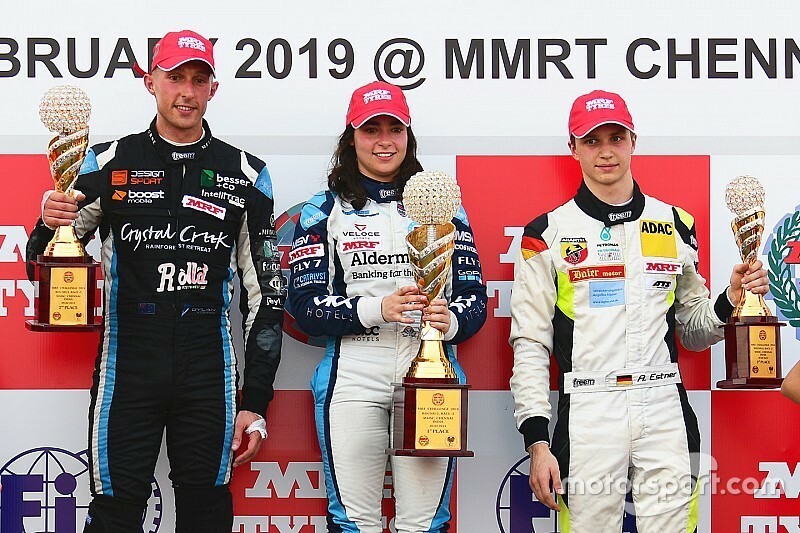 Starting second, the British F3 race winner immediately dispatched pole-sitter Young to move into the lead of the race and then built a small but sizeable gap over the rest of the field. She eventually won by 1.026s and with it moved one point clear of Defourny, who endured a largely difficult race en route to sixth. The Belgian racer started seventh but ran wide at the final corner on lap 1, slipping behind both Linus Lundqvist and Patrik Pasma, whom he had passed earlier in the lap. 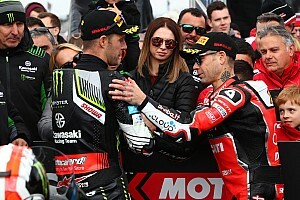 Lundqvist would make a similar error later in the race at the crest before the final corner, while MotoGP legend Mick Doohan’s son Jack also fell down the order later in the race, promoting Lundqvist up to sixth. While Doohan Jr eventually wound up ninth, he had earlier finished third in the opening race of the weekend, which was won by Pasma.